CES stands for Customer Electronic Show, and year in and year out they always brings the most innovative technology products into light. Those who know me well probably knows how technology always excites me, and creativity even more so. These are the 5 coolest things that came out of this year’s CES, according to yours truly. I’m not much into camping and the outdoors, but I imagine if you do, this would be a super handy thing to have. This GoSun Grill model, not only you can cook, but you can also bake cakes with it! There are also models that has a USB recharger so you can cook your food and charge your electronics! When you’re out in the wild where electricity is scarce, it is such a handy thing to have. This product wins best startup, and rightfully so. Probably one of the most useful one on this list. 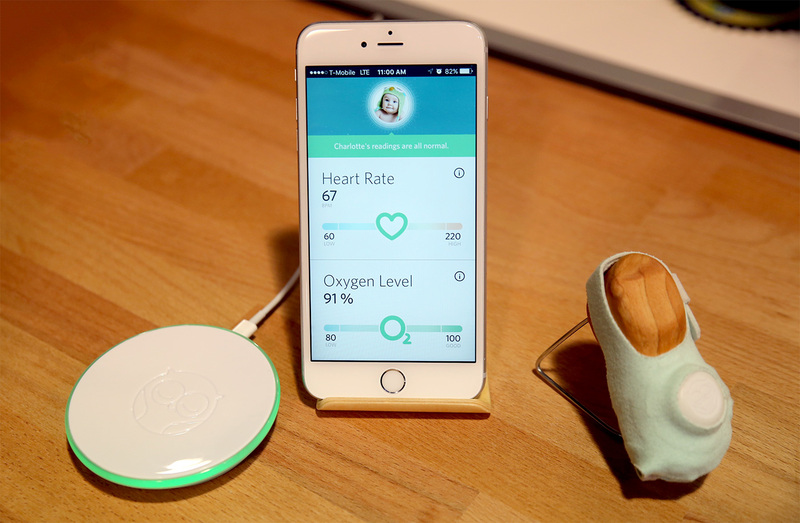 Owlet is a baby monitor that disguises itself as a sock, and it measures the baby’s vitals to send an alarm to the base station if their heart rate and oxygen levels deteriorate. Also syncs with WiFi so you can always check your baby’s information. I can imagine this being one of those products that might change lives. Funny, me and some friends had this idea for a business idea, at one random group skype session. Turns out someone out there already had it thought of and produced, heh. Parrot pot is built with sensors to measure elements like soil moisture and temperature, fertilizer and light intensity. It records the data and sends them to a corresponding app. The awesome thing about this app is that it has a database of around 8000 plant types and you can select which plant yours are, and it will adjusts accordingly. Now even if you don’t have a green thumb, you can still keep plants around, and alive, mind you. This, is probably my favorite! I had clip on lenses for my phones before, but the quality are always never as good as my DSLR (and I didn’t expect them to, really, since their lenses are like 1/10th of the size). 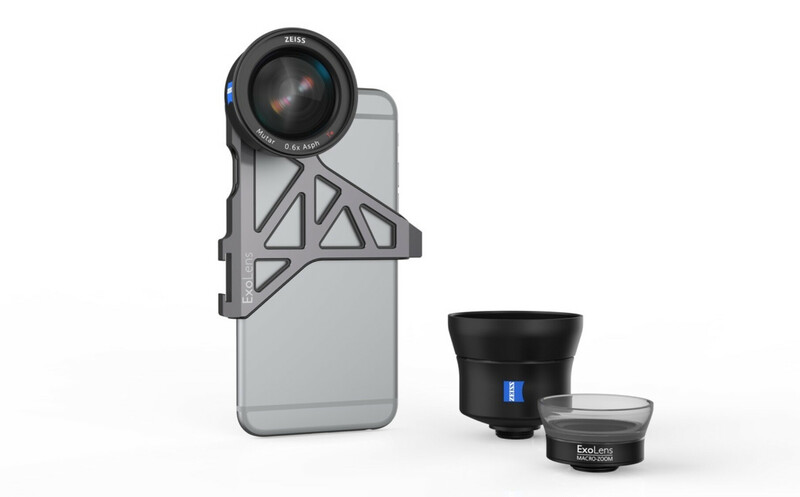 Zeiss has teamed with ExoLens to make a High-End smartphone camera lenses and I am drooling at the possibility already. It comes with a telephoto, macro and wide-angle lenses for now, other versions are still in the works. It won’t be available until mid 2016 sadly. I don’t know if it will change the way you use your cameras, but maybe the right apps might make it possible.